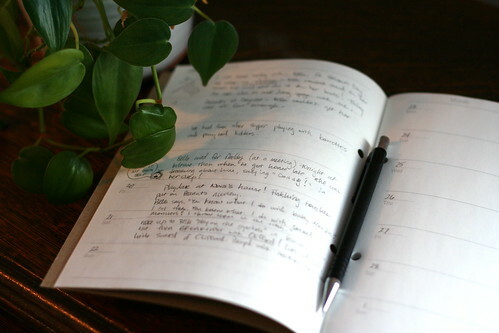 Love the journals, an awesome way to remember things. 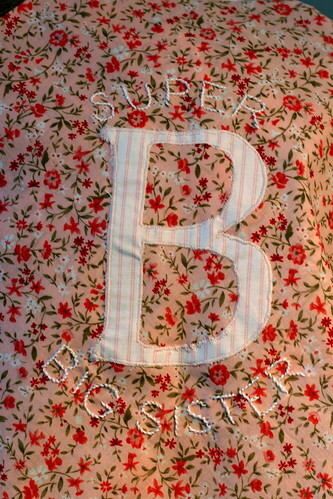 I'm in love with the super cape for bella visiting Peanut. What a fantastic idea! 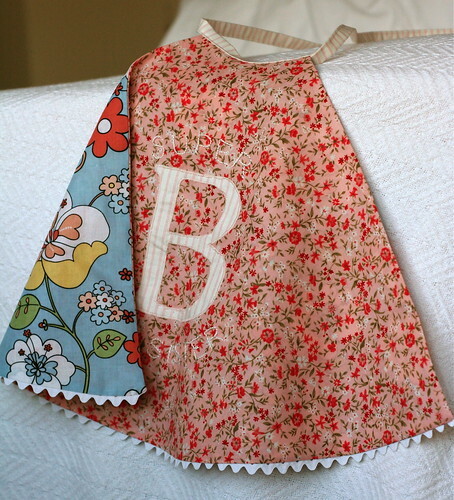 The cape is so cute! And you're right -- those notebooks are great. Fabulous!!!! The cape is awesome and I can't wait to see pix of her wearing it! She'll be so proud! I'm so glad you guys think the cape is a cute idea! I am hoping she'll like it. I am still going to work part-time, as usual. 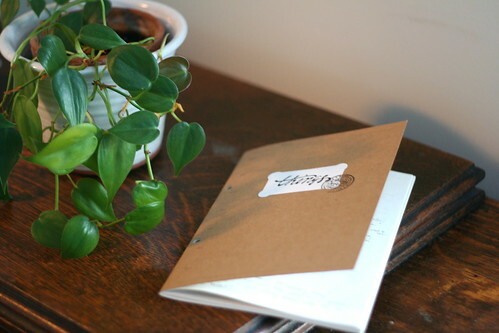 But sometimes I sneak in a quick post from there--I figure it all evens out with the work I do from home!